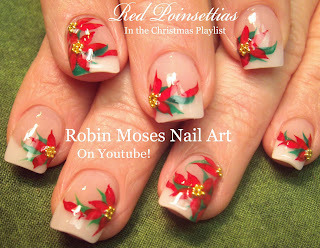 Nail Art by Robin Moses: Christmas Poinsetta Nail Art xmas Flower Design! 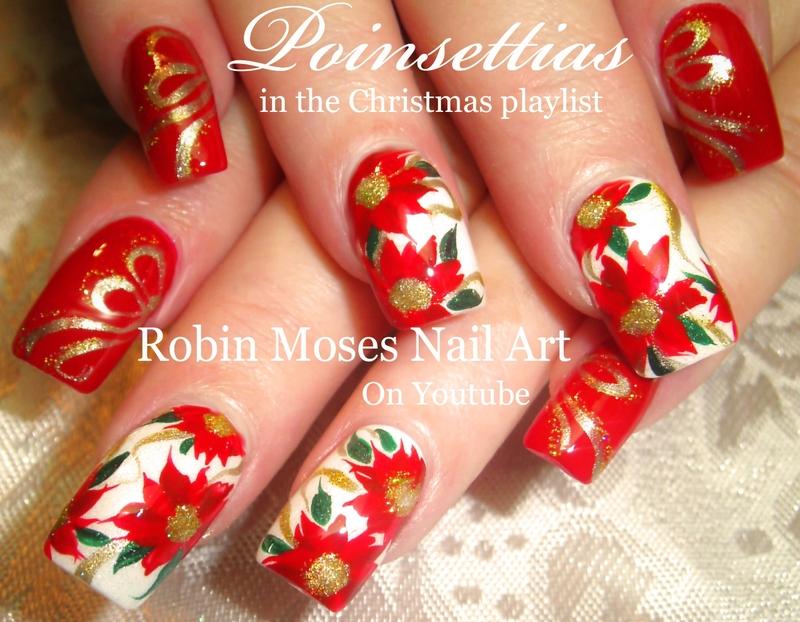 "christmas nails" "xmas nails" "xmas designs" "christmas ideas" "elegant christmas"
Christmas Poinsetta Nail Art xmas Flower Design! 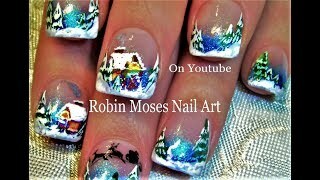 "christmas nails" "xmas nails" "xmas designs" "christmas ideas" "elegant christmas"
Poinsettia nail art design tutorials from my youtube page! 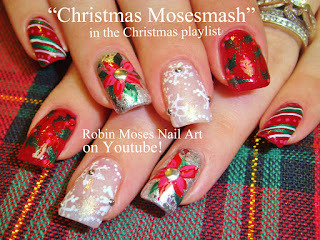 over 75 Christmas Nail Designs to choose from. Please spread the word and join me!on Youtube!